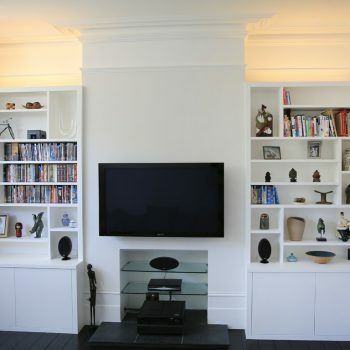 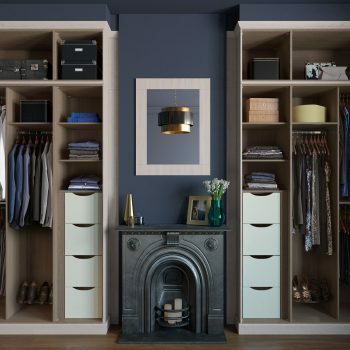 Standard wardrobes leave a lot of wasted space in alcoves. 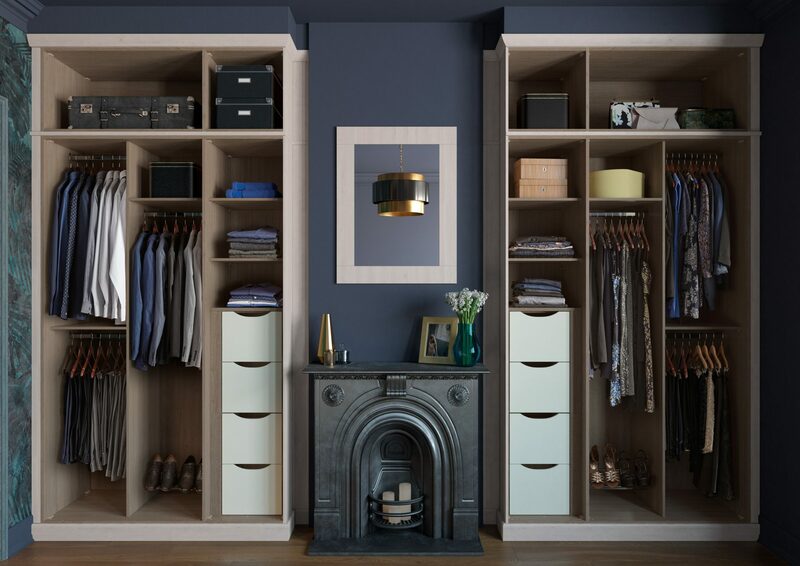 Our tailor-made Alcove wardrobes fit the exact contours of your space, wall-to-wall and floor-to-ceiling. 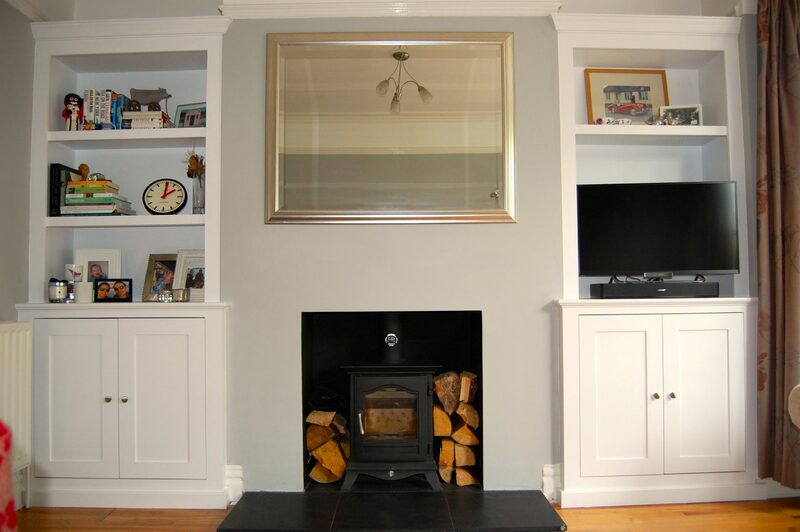 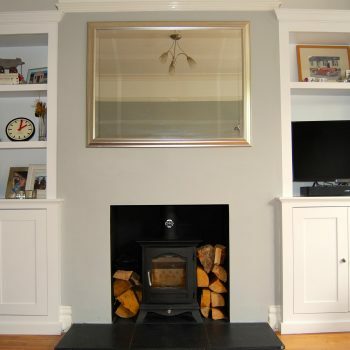 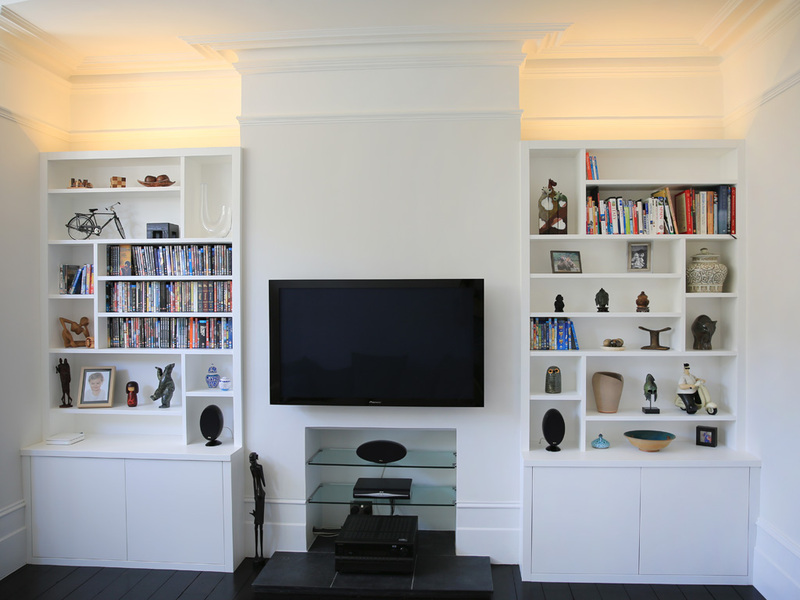 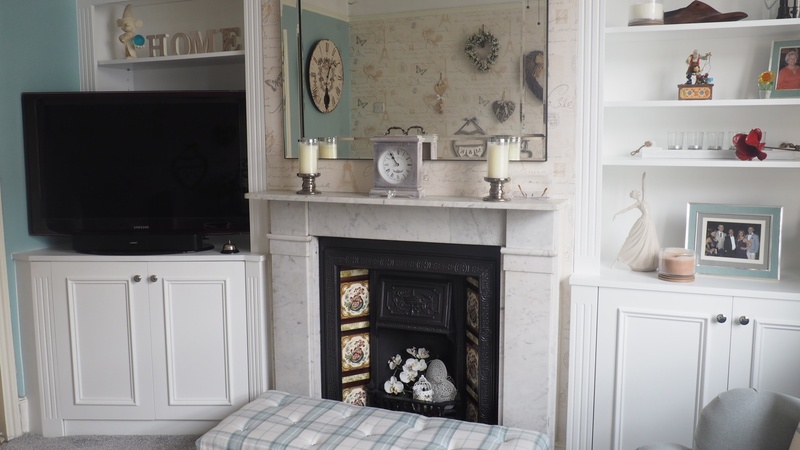 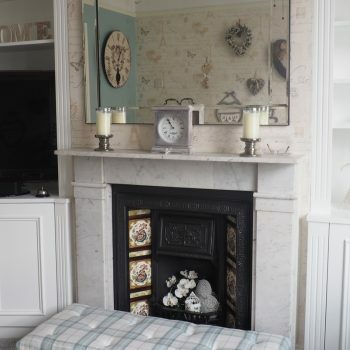 Our clever front frame design can give you twice as much storage and a beautifully styled room.